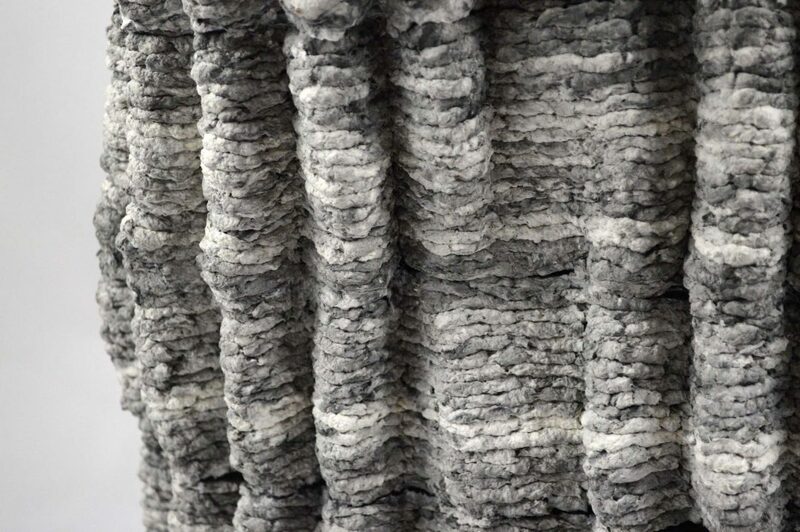 According to 3DPrint.com, Holthuis was searching for material that wouldn’t create waste or increase plastic pollution. He settled on ground up paper. By extruding the wet paper he is able to create a thick bead of pulp that he can then build up to create decorative objects.